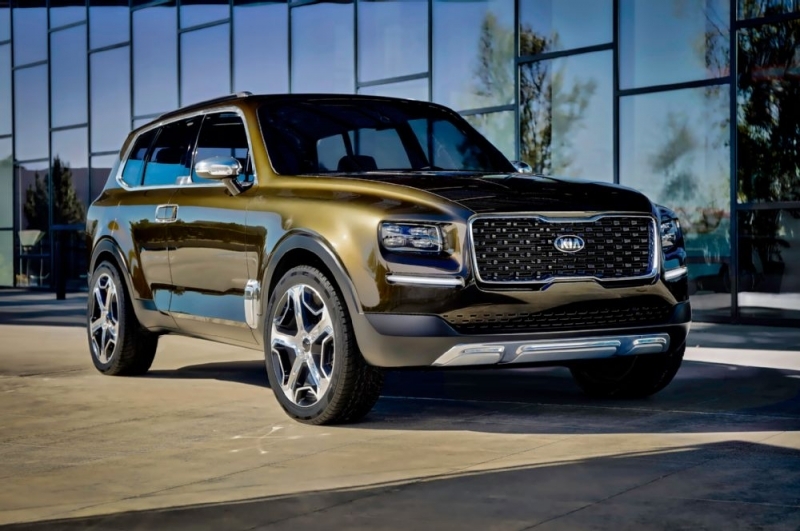 The new Kia Telluride concept was successfully introduced at the 2016 Detroit auto show. 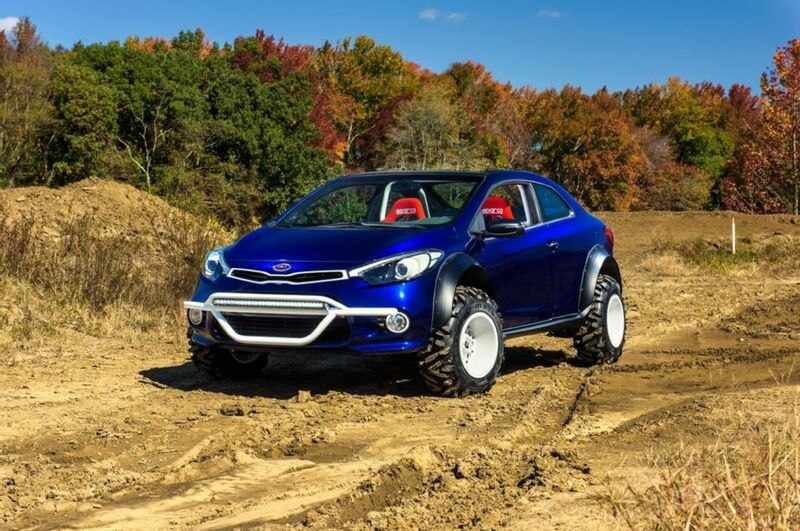 It previews the future of Kia design and is purely a concept. 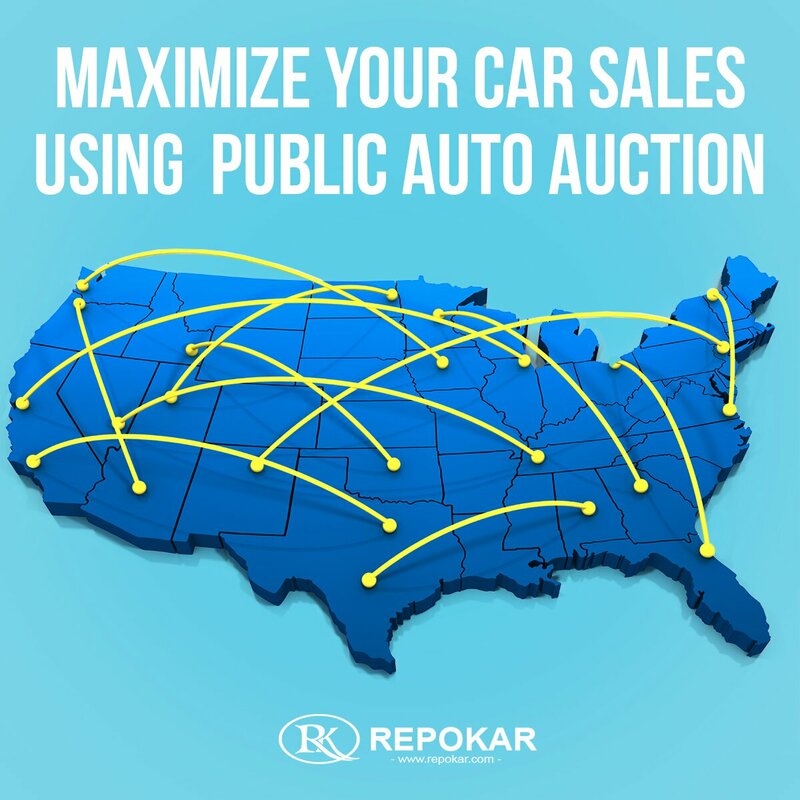 What about a 2016 Kia Optima Convertible?! 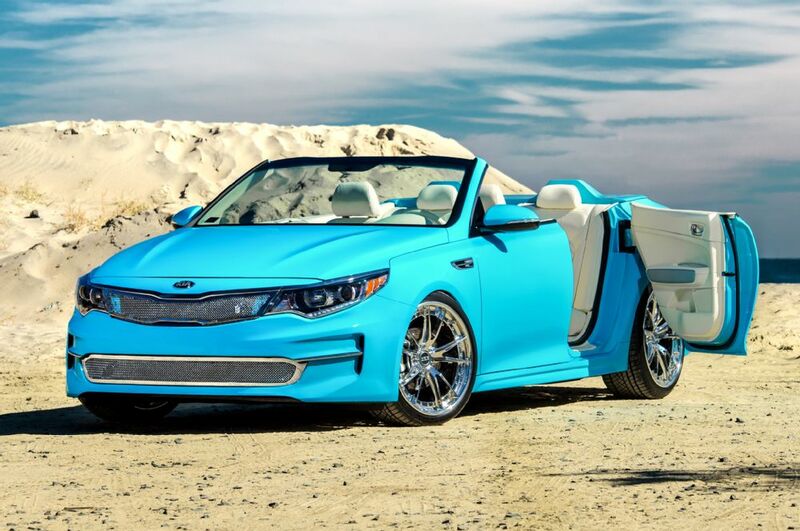 At this year's SEMA show in Las Vegas, Kia will also show off a concept version of the 2016 Kia Optima that has been transformed from sedate sedan to four-door convertible.